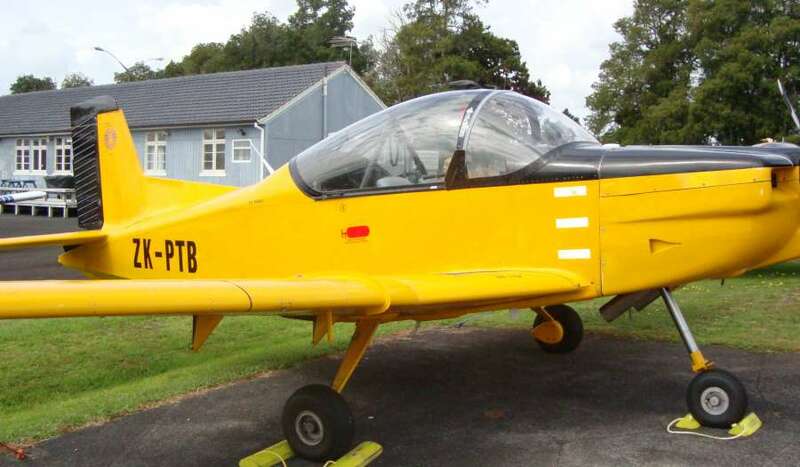 Welcome and thanks for visiting the Dennis Thompson International Limited homepage; New Zealand's longest established aircraft sales, service and management organization. 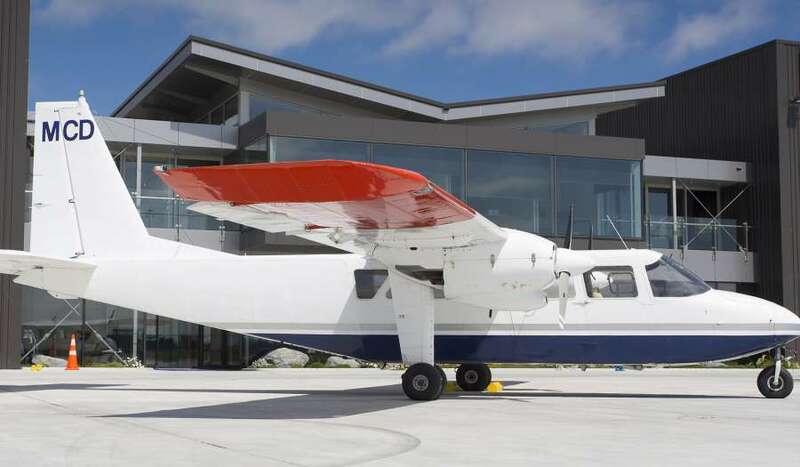 Located on New Zealand's busiest and well serviced General Aviation Airport we are within minutes of Auckland International Airport. 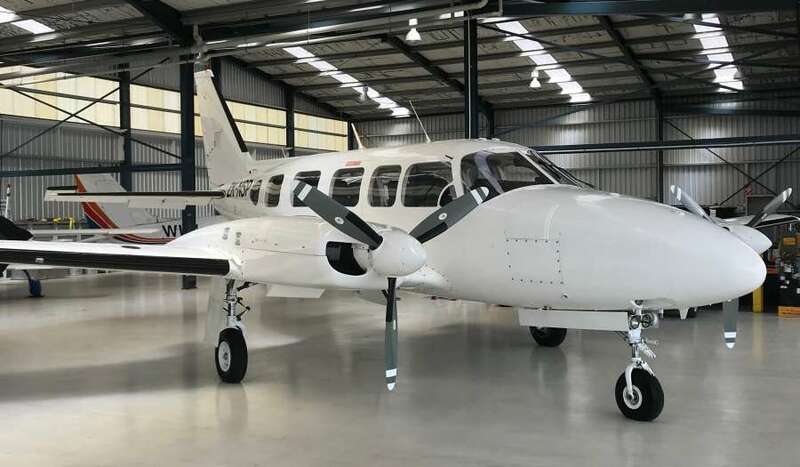 We trust you enjoy viewing the aircraft currently being offered for sale, additional information and learning about the various services the Dennis Thompson International team can offer. 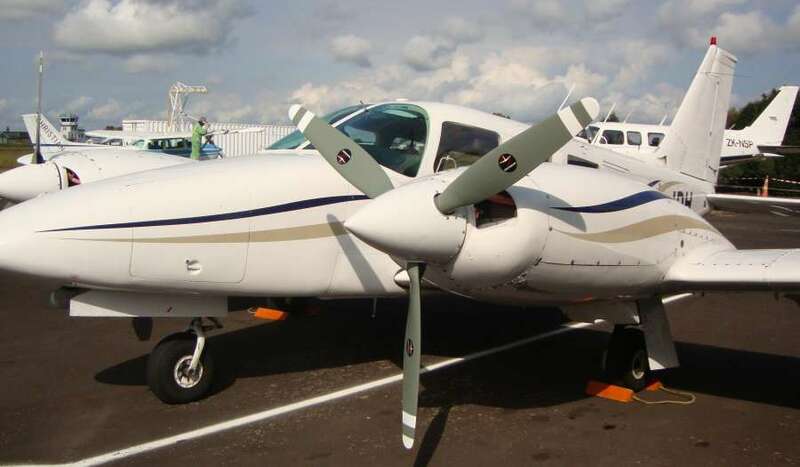 In addition to aircraft sales Dennis Thompson International operates two complimentary ancillary aviation companies; Corporate Flight Services Ltd and Corporate Jet Services Ltd offer total aircraft management, provides expertise, maintenance, hangarage and crewing of all corporate type aircraft. Celebrating nearly 50 years experience in worldwide acquisitions and sales. Private & corporate, import & export, hangarage service, finance & insurance and market knowledge.